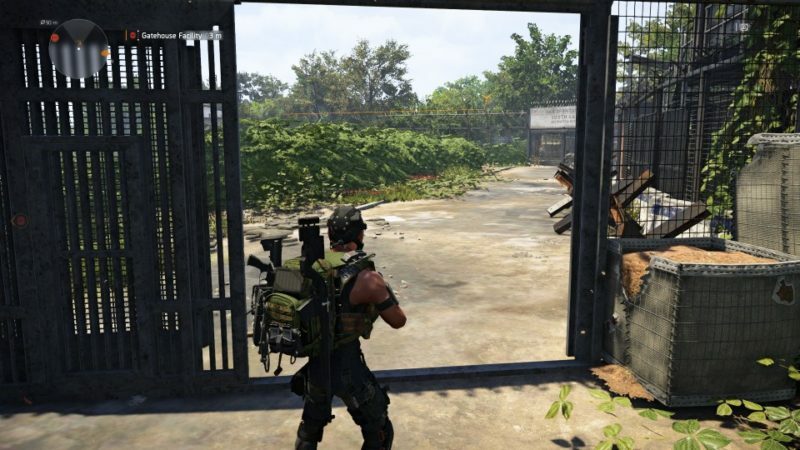 Gatehouse Facility is a priority mission in Tom Clancy’s The Division 2. 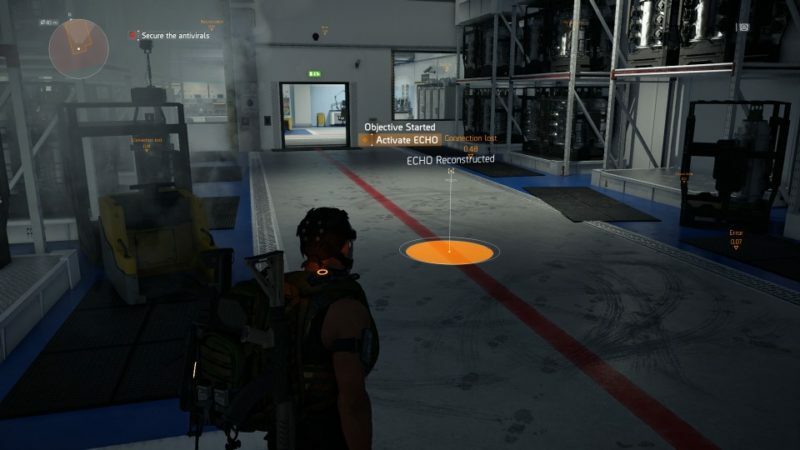 It’s a requirement to do this mission before you can attack the Tidal Basin stronghold. 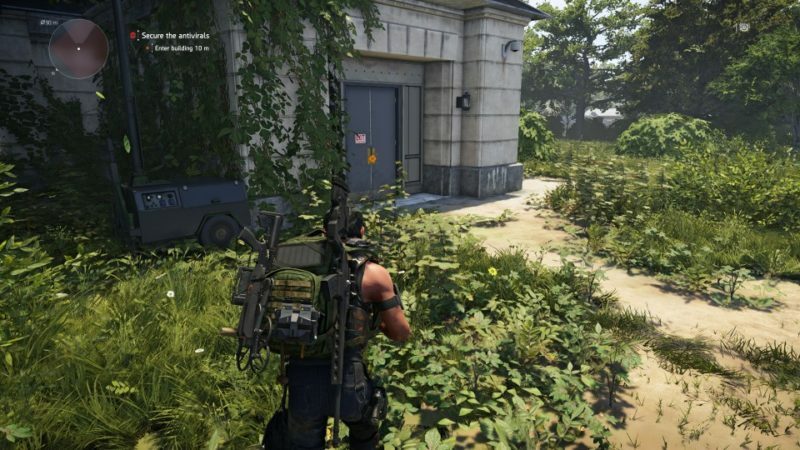 Here’s a walkthrough of Gatehouse Facility in The Division 2. 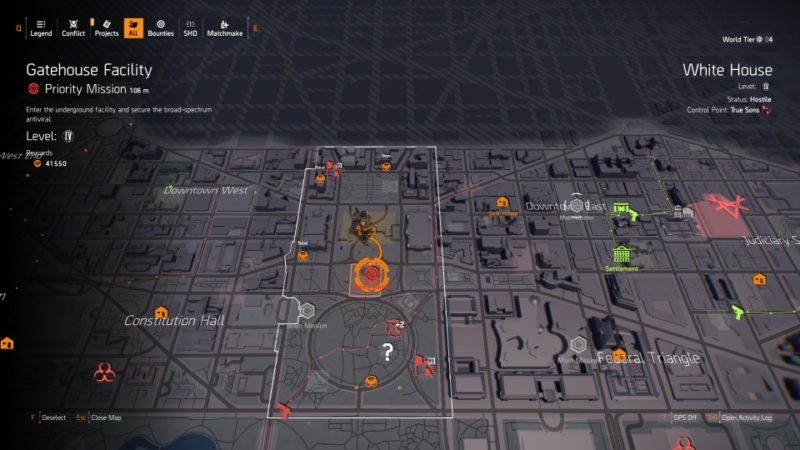 To begin the mission, go south of the White House. It’s pretty close to the base. 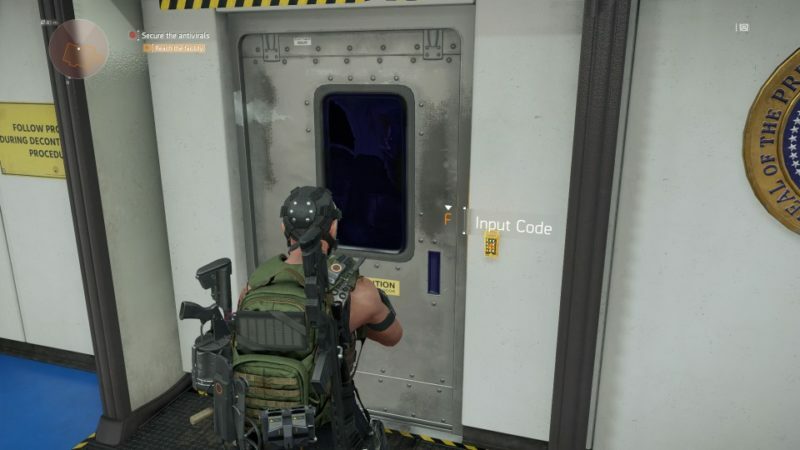 Keep going until you find this grey door. After going through the door, you should see an elevator. Use it. 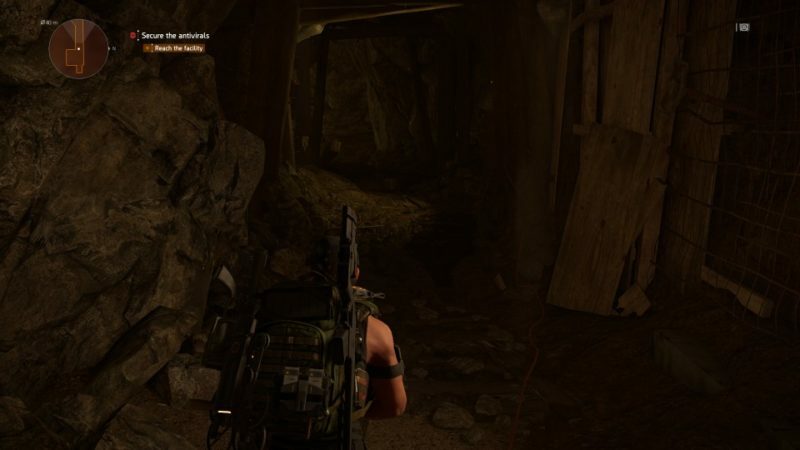 You will then be transported to an underground tunnel. Keep going until you reach the facility. There’ll be a big white door here. Open it. 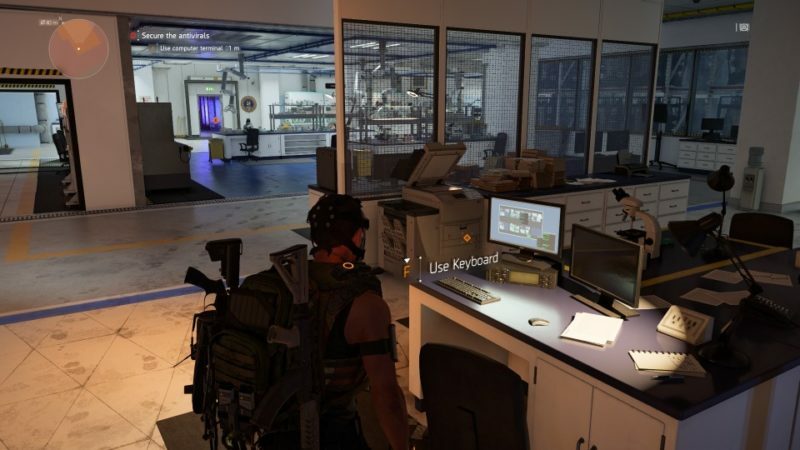 In the next room, you’ll need an access code to access the lab. 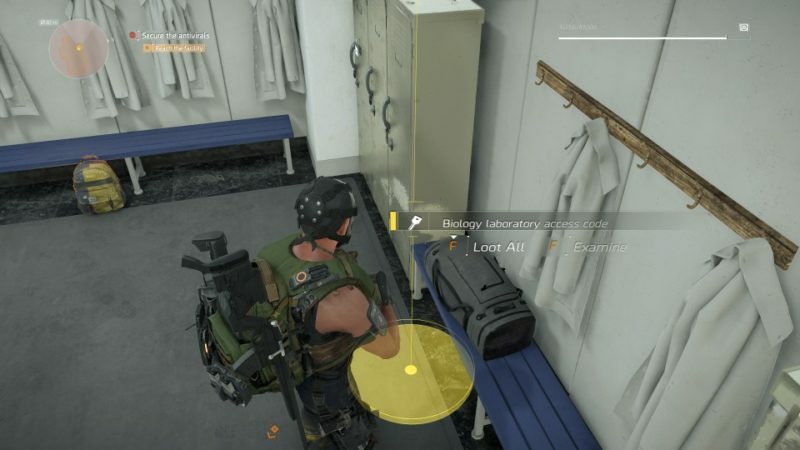 You can find the Biology laboratory access code inside this bag below. 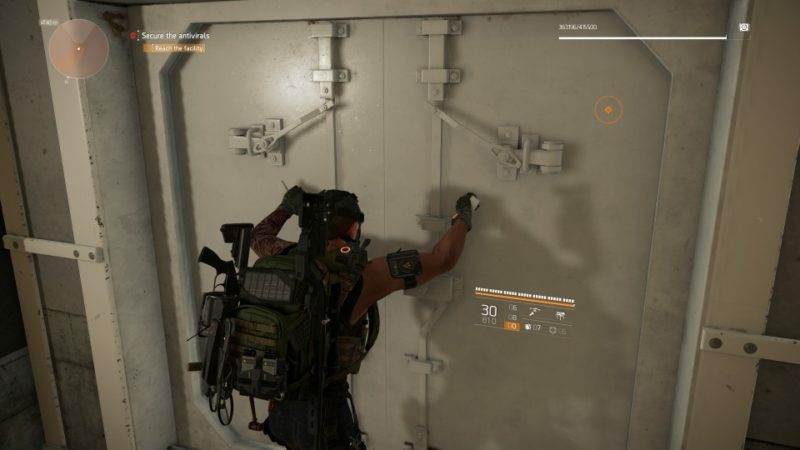 After grabbing the key, open the door. 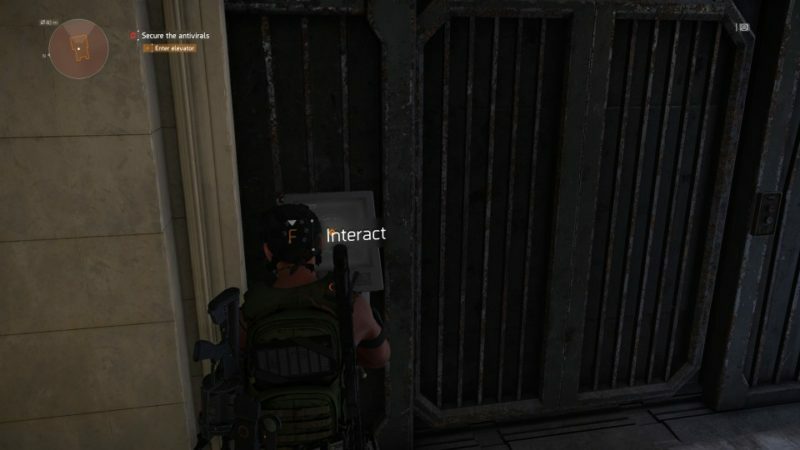 Once you’re in the lab, look for the computer terminal (image below). Next, you’ll see an ECHO. Activate it and watch what happens. 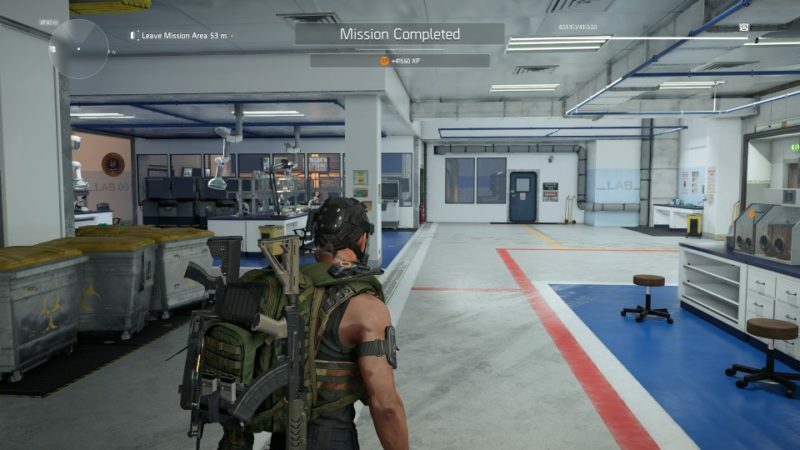 The mission completes after you step out of the ECHO transmission.